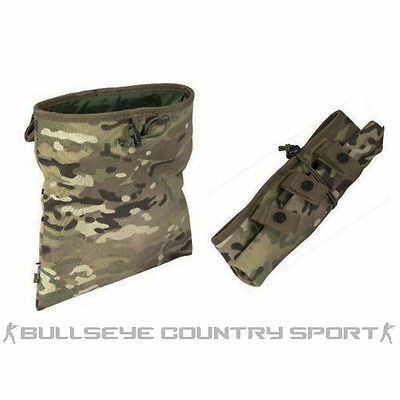 Our selection of dump bags are ideal for storing your half used or empty magazines during an airsoft shoot to save recovery time. 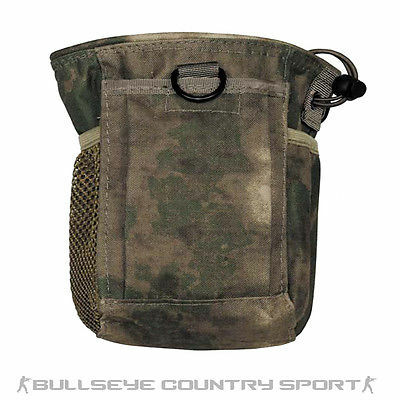 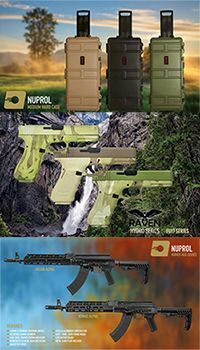 With a wide range of styles available including molle pouches, folding bags or covert dump pouches dependiing on size, capacity and room available on your vest, belt or bag. 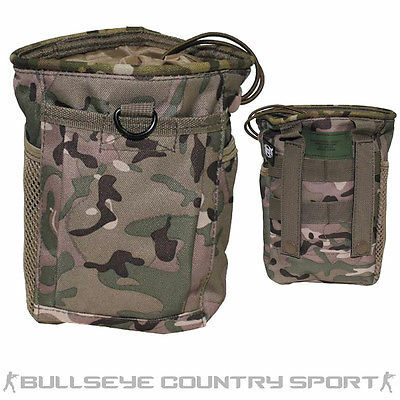 Our dump bags are available in a range of army camo's focusing on multicam or MTP type camos and plain colours like green, black and tan to ensure a tacical and strategic advantage in combat situations.